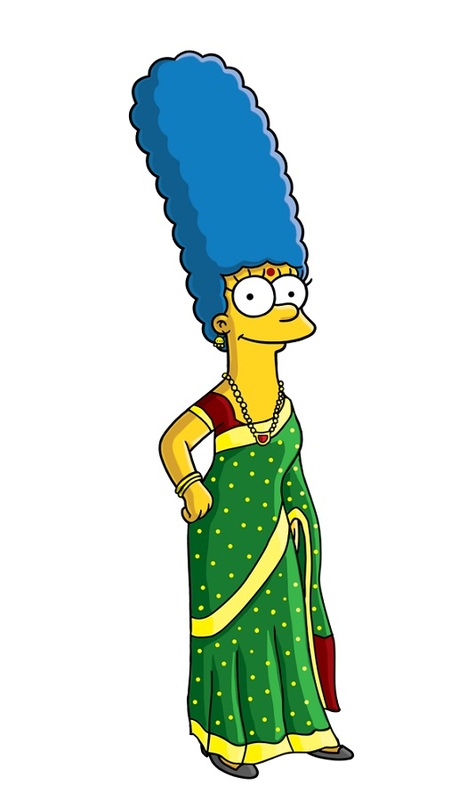 Sasank Gopinathan, product and automotive designer from Cochin, India has created south Indian avatars of characters of the longest running American sitcom, The Simpsons. 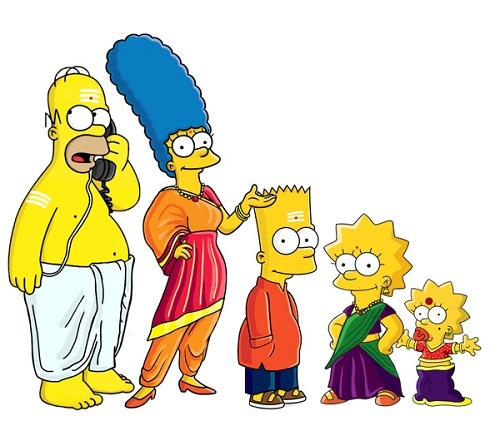 As he mentioned on his behance profile, he was told to modify characters of the show to make them look like typical Tamil family and he did it pretty well. 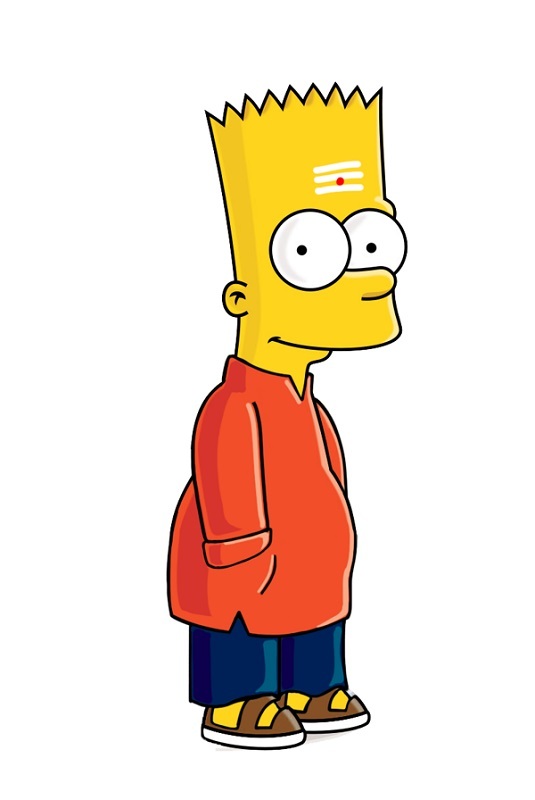 So, without wasting much time, here I present The Simpson-iyers. 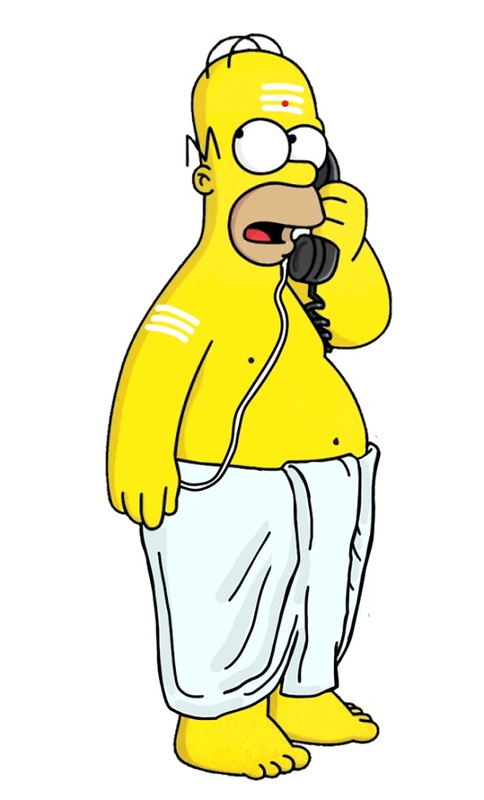 Homer Iyer’s wearing a white Dhoti. 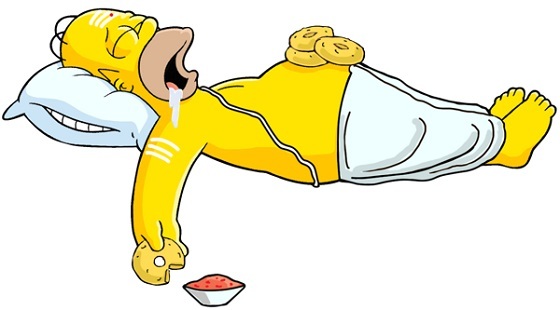 Mr. Iyer is taking a nap after having delicious Masala Dosa’s in lunch. 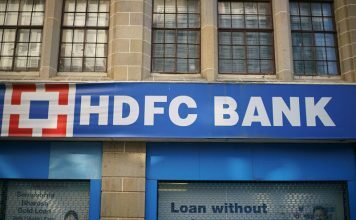 Bart Iyer is looking too decent in red kurta and blue pajama. 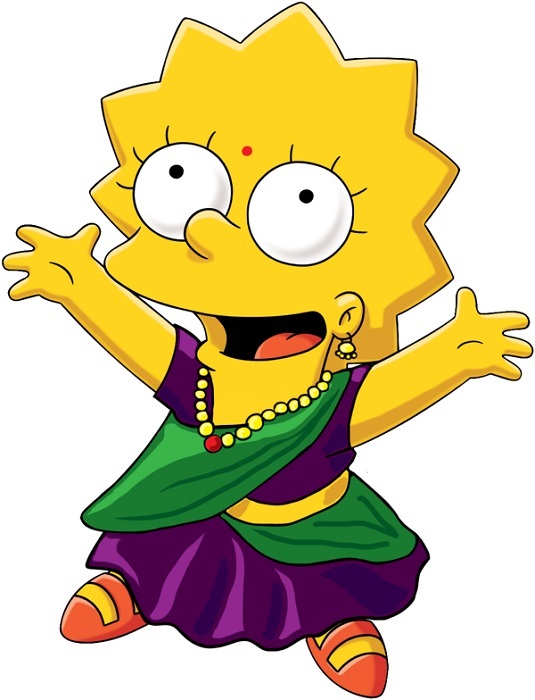 Lisa Iyer is wearing a typically south indian paavadai and dhaavani. Lisa Iyer trying a different pose for camera. 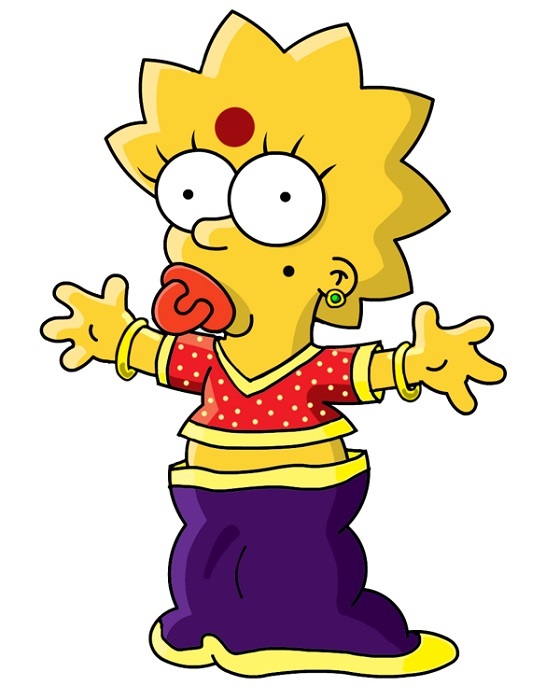 Maggie Iyer is looking cute in her over-sized paavada blouse and a mole on her cheek. 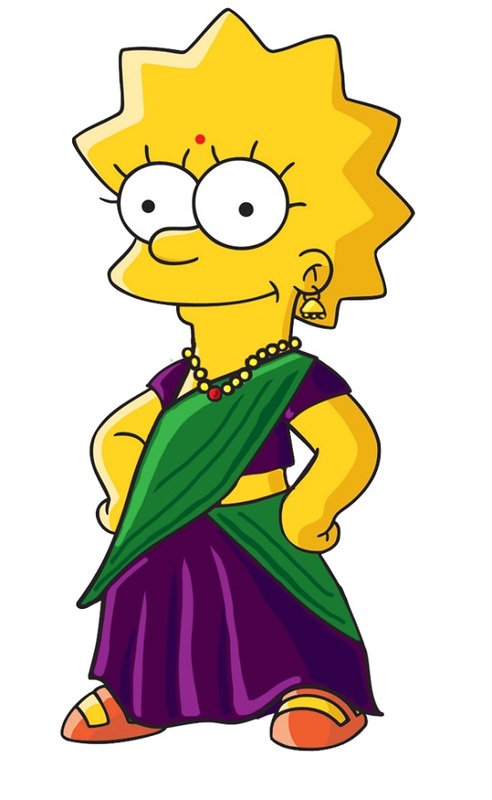 Marge Iyer is wearing Saree in traditional tamil brahmin ‘madisar’ style. 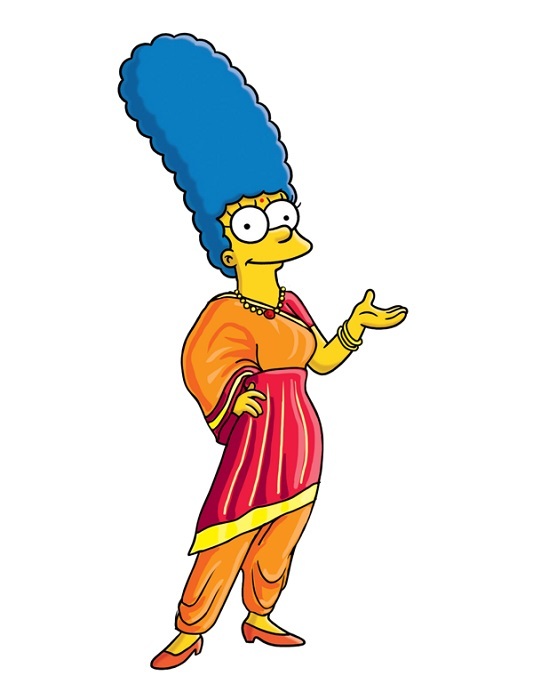 Marge Iyer is wearing india’s most famous kancheepuram silk saree. 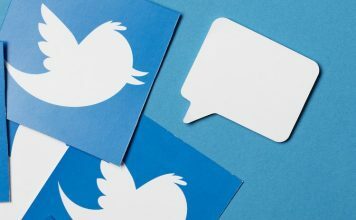 If you enjoyed the post, share it with your friends on Facebook and Twitter.